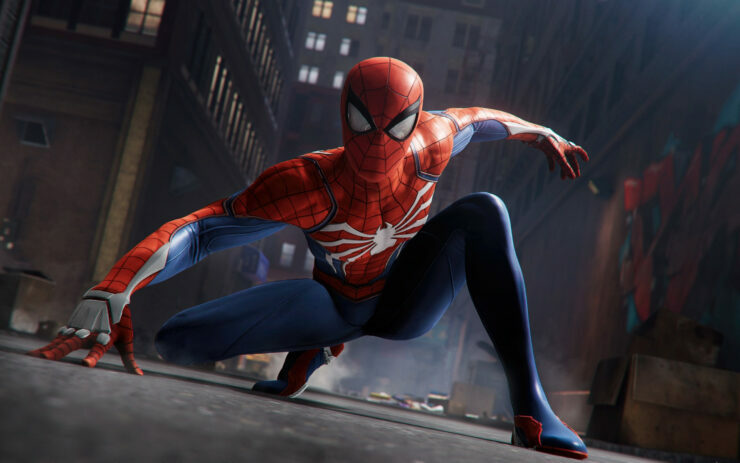 Marvel’s Spider-Man, the PlayStation 4 exclusive game based on the friendly neighborhood web-slinger, enjoyed great success between critics and sales (selling 3.3 million units in the first three days since launch). It looks like it’s the kind of game that drives players to discover everything and unlock all trophies. In fact, as noted by ResetEra user Certinfy, the Platinum trophy has been unlocked by 10% of all those who played it. This is a very high rate, almost twice as much as most other PlayStation 4 exclusives from God of War to Bloodborne. An even higher percentage of players, over fifteen percent, have completed all districts and are therefore on the way to unlock the Platinum. In his review of the game, Kai noted that Insomniac crafted one of the finest superhero games ever made. Marvel’s Spider-Man does so many things right and swings its way towards greatness, but it just can’t nail the superhero landing. A few holes in the spider-web of deceit and villainy can be quite visible if you focus too much on the story. If you look beyond that and focusing on the web-slinging and combat, Insomniac has created what is certainly one of the best superhero games to date.